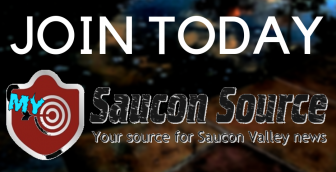 When is the 2018 Saucon Valley Easter Egg Hunt? 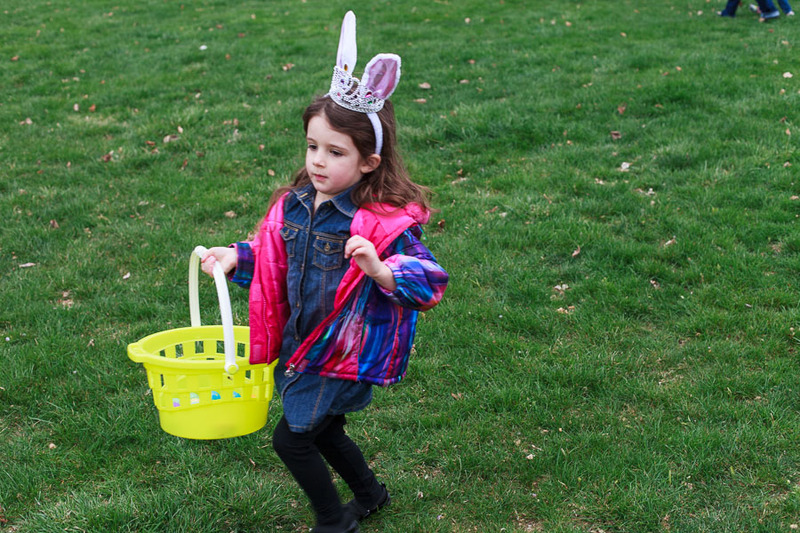 Are your kids or grandchildren looking forward to hunting for Easter eggs in Hellertown’s Dimmick Park? 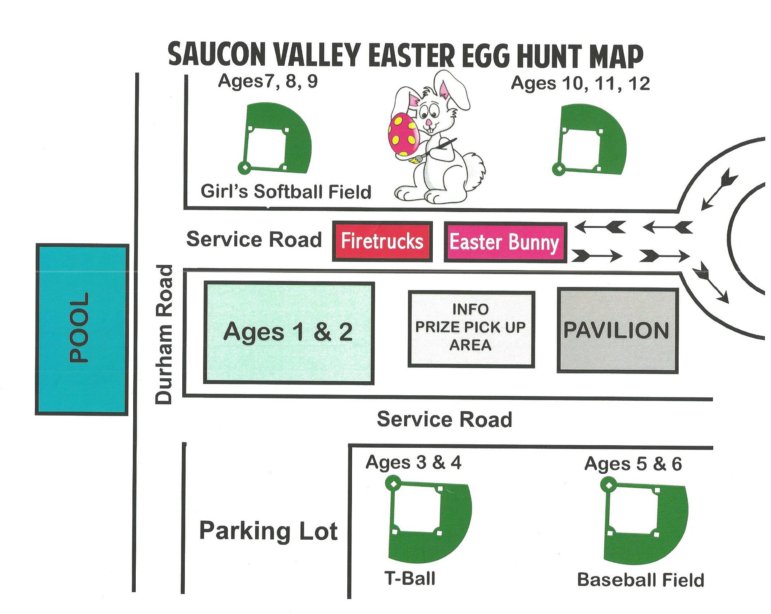 If they are, you’ll probably want to save the date of the 2018 Saucon Valley Easter Egg Hunt. This year’s Easter Egg Hunt will be held Saturday, March 31 (the day before Easter) at 10 a.m. sharp. 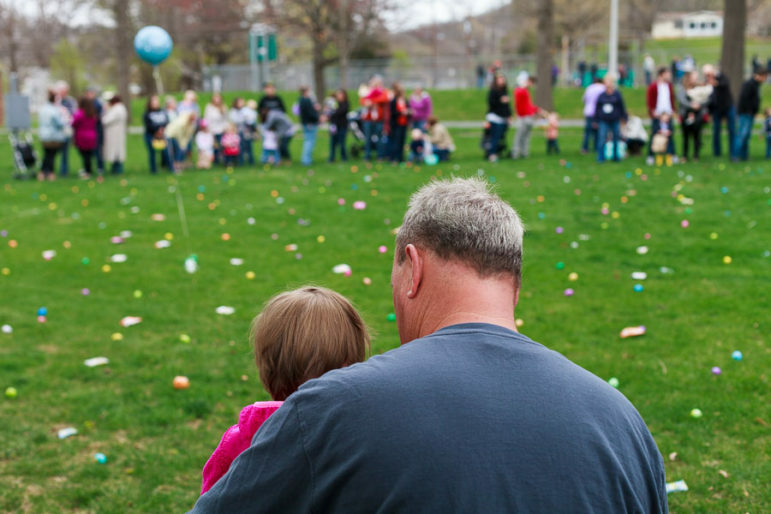 That’s when a siren will signal the start of a brief, mad dash for colorful plastic eggs spread out across the grassy fields near Dewey Fire Company and Dimmick Park on Durham Street. The event is for children ages one to 12, and will feature egg hunt areas separated according to age group. Come early to see the Easter Bunny arrive by fire truck and to line up in age groups. 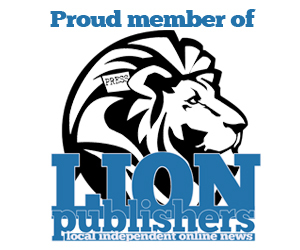 Sponsorship opportunities are available to help support this free event. Please contact the Hellertown Historical Society via Facebook messenger or email info@hellertownhistoricalsociety.org for more information.